In February, myself, owner of Adreno Tim Neilsen, and general manager Robbie Lewis, went on the trip of a lifetime with Great Barrier Reef Bluewater Charters. 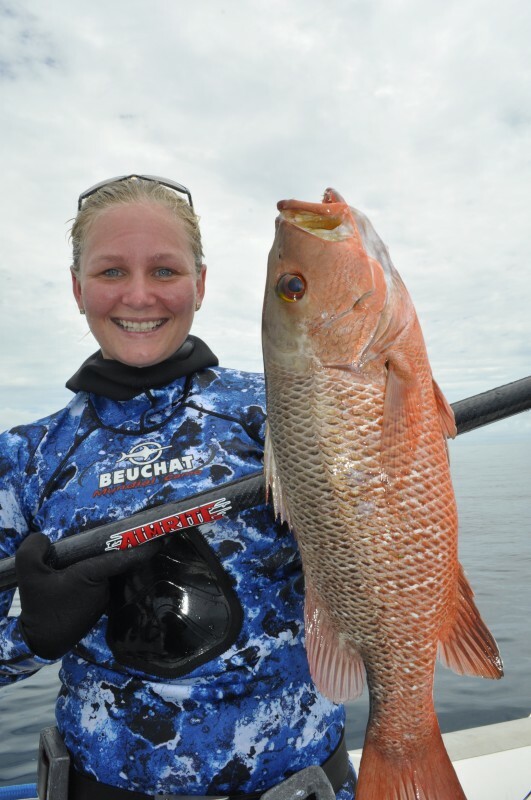 You can read all about the trip in the latest issue of Spearfishing Downunder Magazine. In short - it was EPIC. I cannot think of a better word to describe it than that. We were lucky enough to catch all of the action on our GoPro2's with flat lens housings so check out my video that went in the latest episode of SDMtv. For anyone looking to take their spearfishing to the next level, target a variety of exotic reef and big pelagic species, or just have an unforgettable adventure, GBR Bluewater Charters is the company to get on board with. 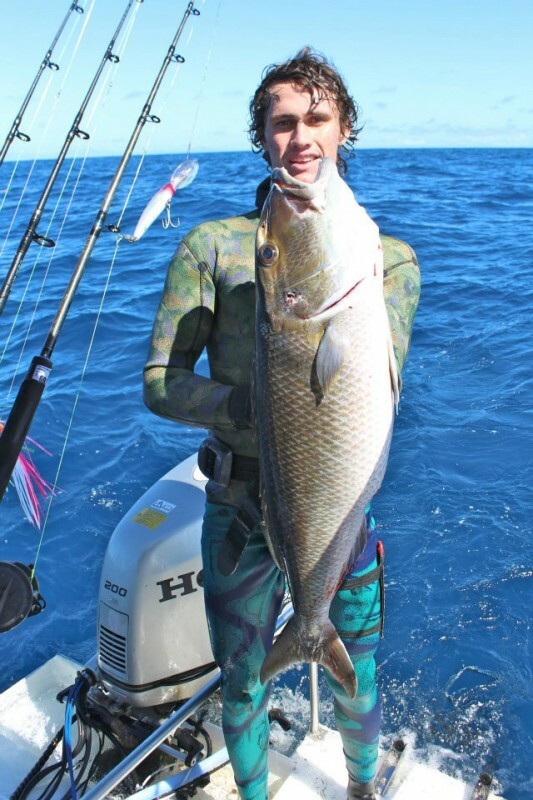 Their competitive pricing, vast knowledge of the Cairns offshore area, and being a specialist in spearfishing charters, makes them my first port of call for short spearfishing trips in the seemingly untouched North Queensland region. Check out their website and like their facebook page to keep up to date with the latest trips and fantastic catches on board GBR Bluewater Charters.